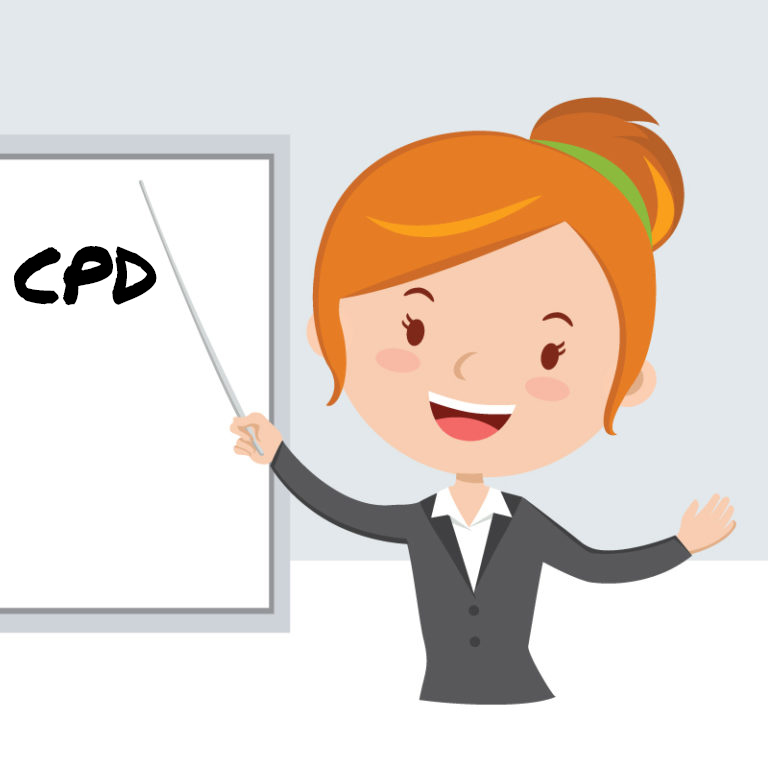 To support the development of our staff, we provide ongoing CPD for all. The programmes cover a range of topics, ranging from the latest developments in education to some of the “old favourites”. Regular feedback from our client schools, helps us to identify specific training needs for individuals which are then addressed in these sessions. All of our Teachers and Cover Supervisors have the opportunity to attend our informal workshops led by our Training Manager and held in our own venue. Cover Supervisor Training Academic Choice prides itself on its Cover Supervisor training. It is delivered by one of our own specialist team with a track record in behavioural support or in collaboration with one of our partner schools. Our training has been described as informative, eye opening, thought provoking and at times even fun!